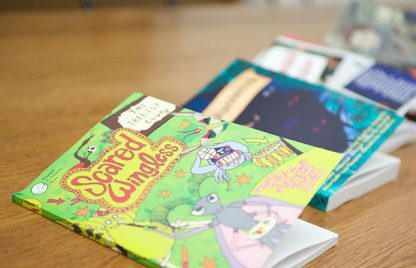 We work with young writers aged 4-17 from both local and international schools, and publish writing by authors aged 6 and up. 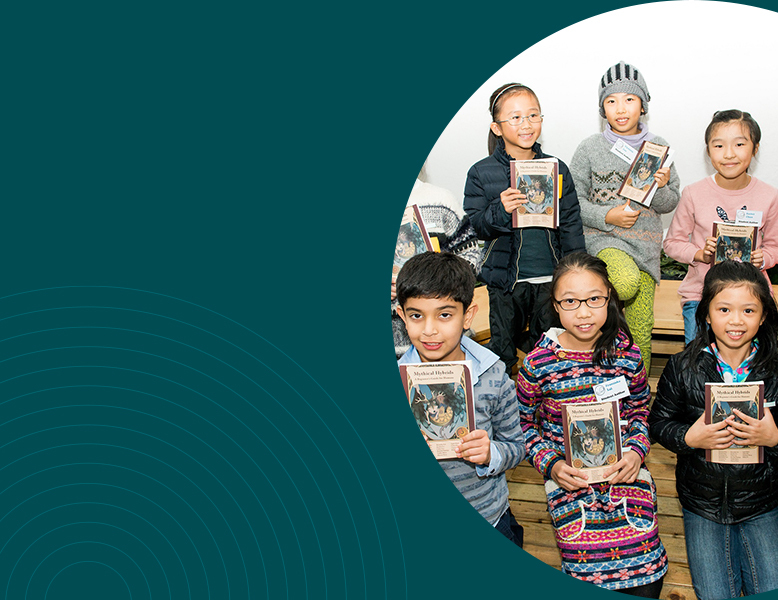 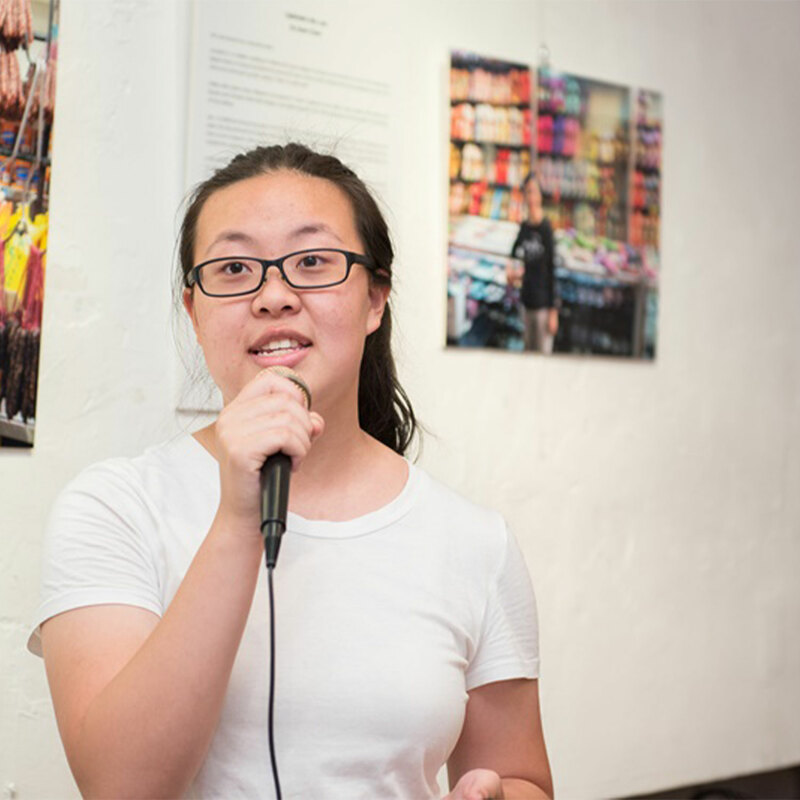 Young people often struggle to be heard, but Elephant Community Press offers opportunities for students to share their stories—real or imagined—with friends, family and the community at large. 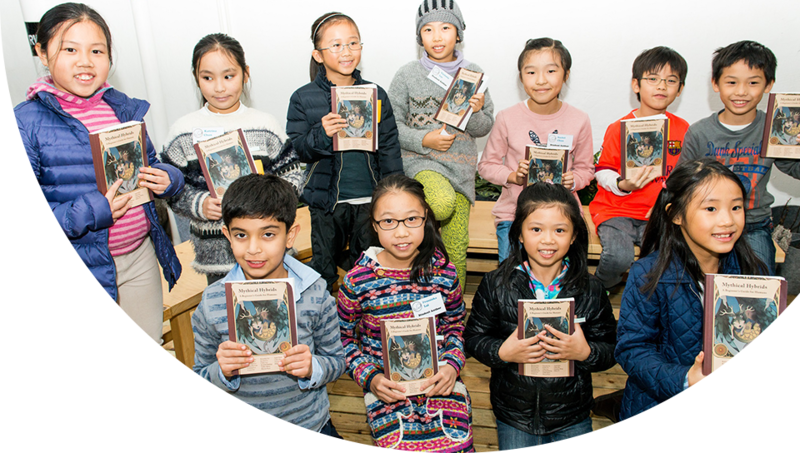 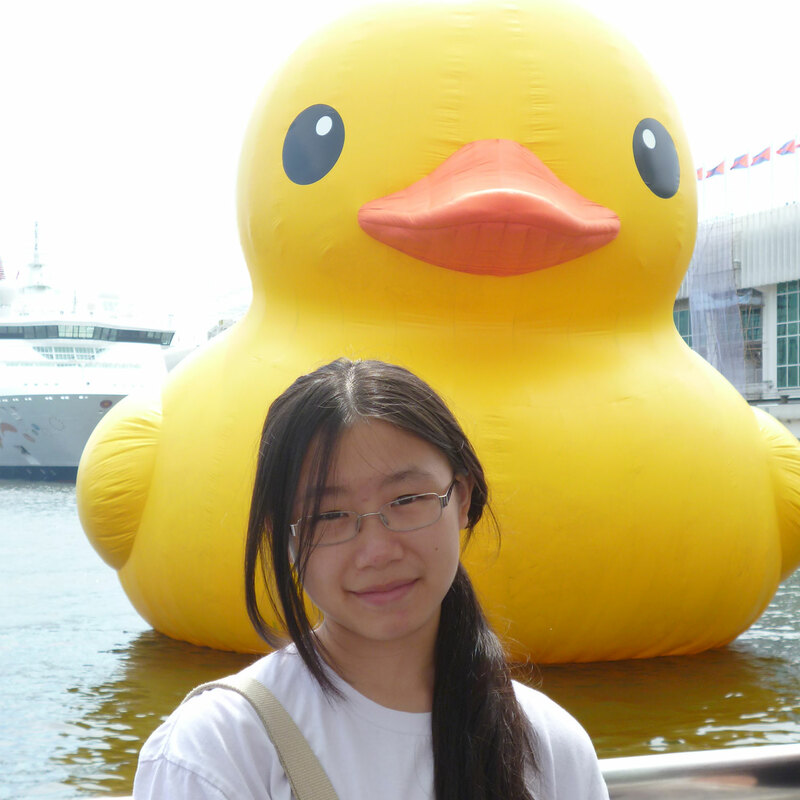 Our published authors range in age from 6 to17 and attend both local and international schools in Hong Kong. 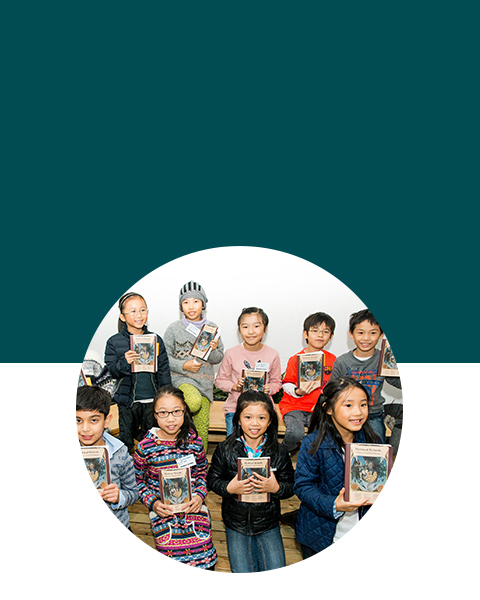 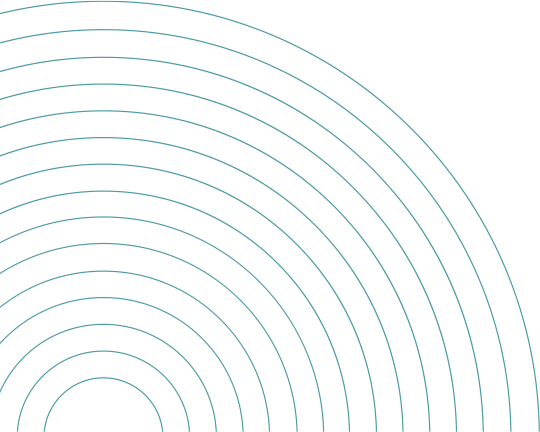 They herald from diverse backgrounds, but share with us a passion for storytelling and the belief that everyone has something worthwhile to say. 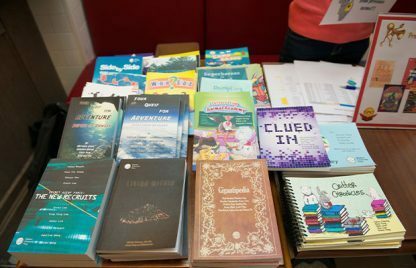 Students who have gone through our writing and publishing workshops develop a love of writing, experience the joy of seeing their work in print, and improve both their skills and confidence as writers and communicators. 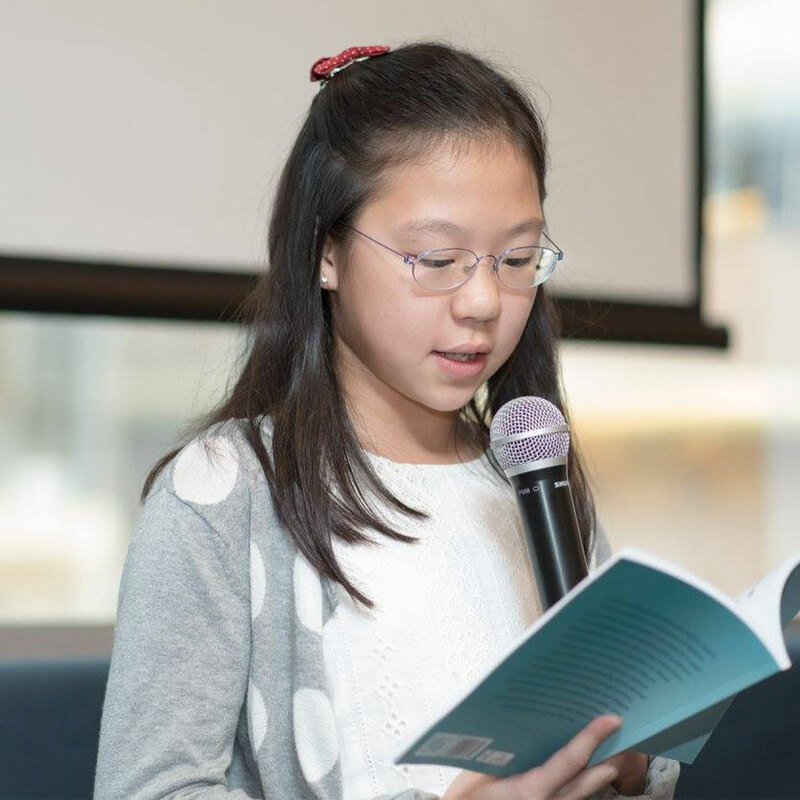 ECP students have been selected as finalists in the Kids4Kids “My Story Creation” writing competition, the Young Writers Awards, the Hong Kong Budding Poets Award, and the International Junior Short Story Contest, among others. 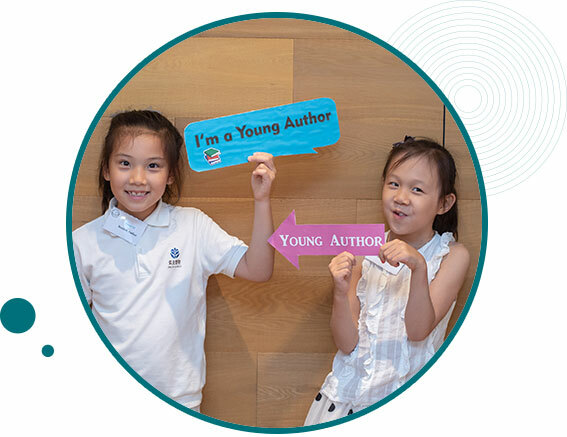 They have also been accepted to participate in the SCMP Junior Reporters summer internship and had articles and excerpts of their stories published in the SCMP Young Post and Student Standard.